Verena can be found most days working in the studio creating her artworks. A range of her work is always available for viewing when she is working. 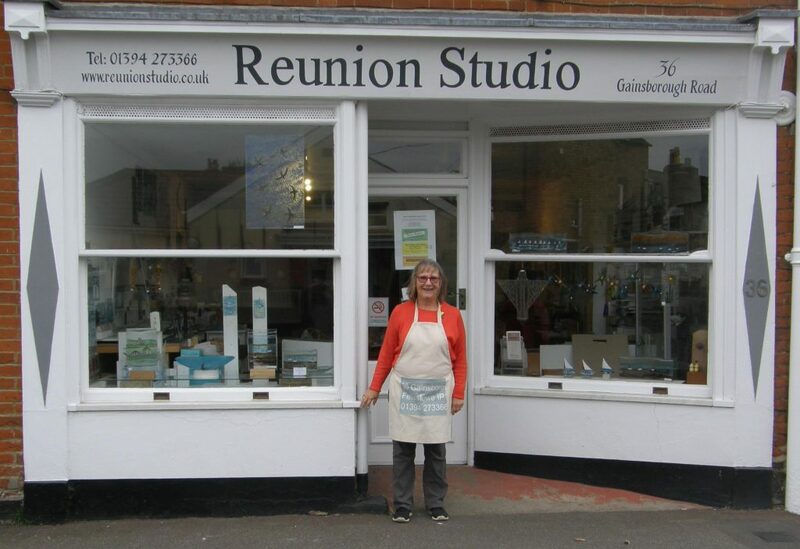 Verena also runs Glass Fusing Courses at this location for small groups of up to 6 students at a time please go to the ‘Glass Fusing Courses’ page for details of forthcoming courses. Verena is working in the Gallery most days so you can pop down and see if she is there. If you want to be sure that she is present then phone 07583 754977 before you come. All Glass Fusing Courses in 2015 are fully subscribed. Course dates for 2016 now set .